The French Rugby Federation (FFR) have confirmed that they will submit a bid to host the 2023 Rugby World Cup. France will be up against Ireland, Italy, South Africa and the United States as the nations who have expressed their intention to bid. In a statement issued at the end of their annual congress in the eastern city of Belfort, the FFR said that an official bid should be delivered in 2017. A final decision on the host nation will be made in May of that year by World Rugby. 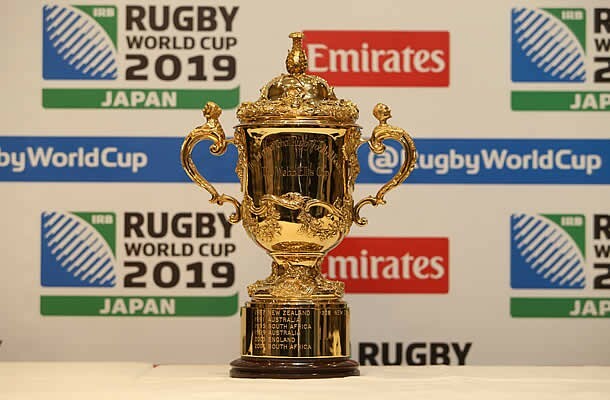 After New Zealand hosted the last World Cup in 2011, it is the turn of England this year before it goes to Japan in 2019. France hosted the 2007 Rugby World Cup with support from Wales.